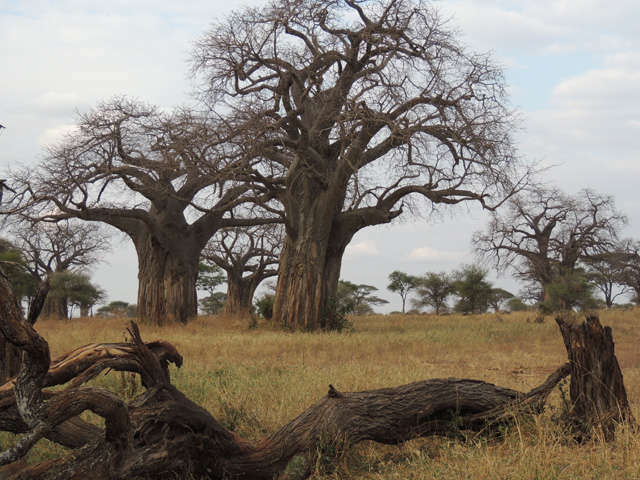 Explore much of what Tanzania has to offer by visiting some of the most beautiful parks in the region. 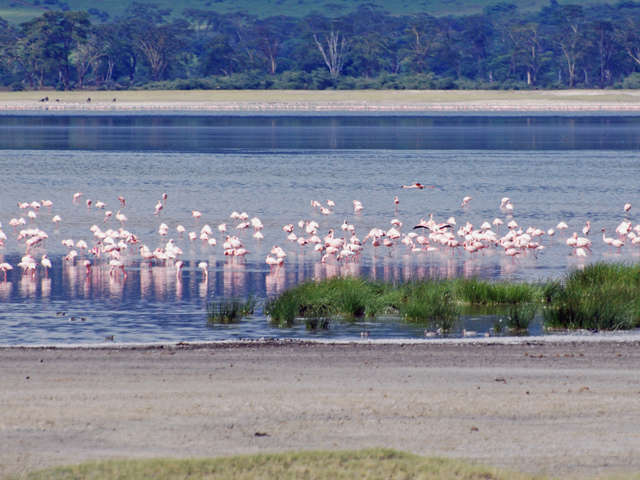 First, explore Lake Manyara, a shallow body of water in the Rift Valley known for its baboons, flamingos and incredible scenery. 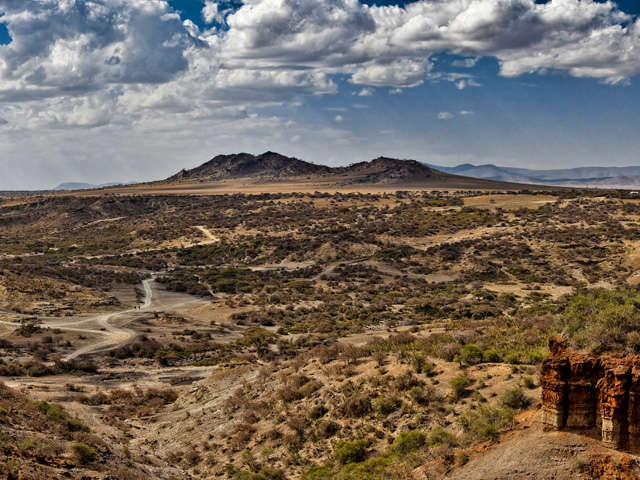 From there, continue on to the Ngorongoro Crater, where if you are lucky, you'll be able to get a glimpse of hippos, as well as some of the infamous predators in the region. 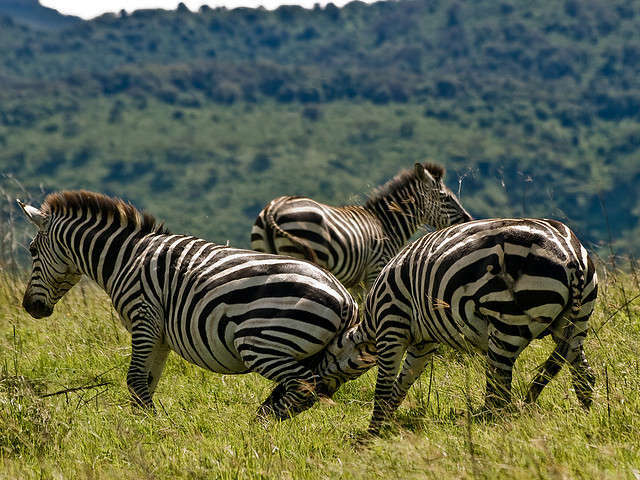 Finally, enjoy Tarangire National Park, known for its' splendid Boabob Trees and herbivore population, where you are able to enjoy magnificent views of zebras, wildebeests, giraffes and elephants. 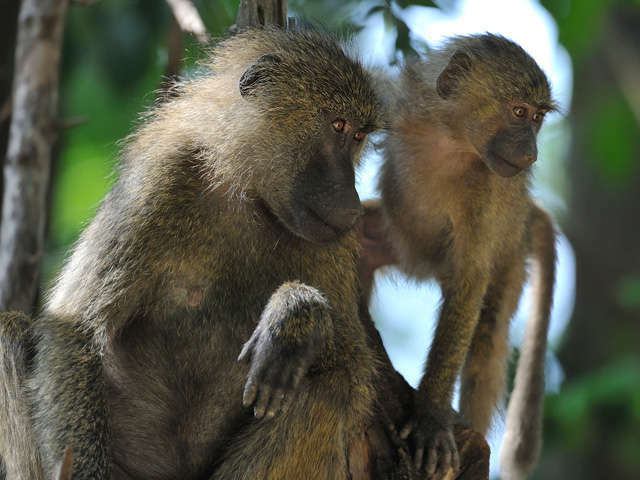 All of our safaris are private, ensuring that you will get the most out of your experience in Tanzania. We depart Moshi in the morning, and head for Lake Manyara National Park, where you will begin your first game drive before midday. 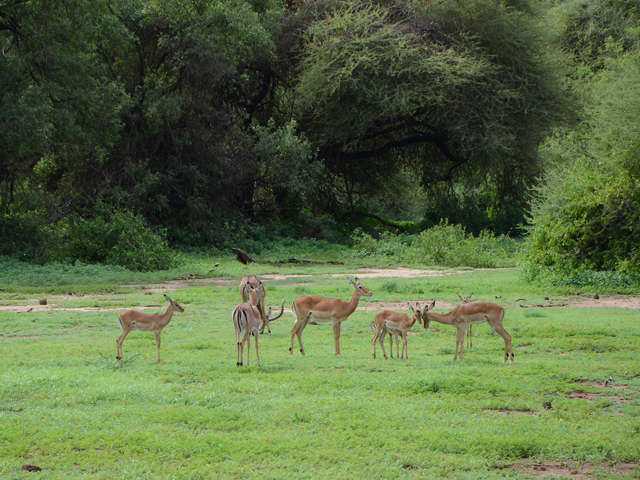 Lunch will be served at a picnic site after you enter the park and catch your first glimpses of the wildlife and spectacular scenery. After lunch, make your way through the park snapping photos of all the wildlife that call this area home, with the lake serving as a spectacular backdrop. After a full afternoon of game drives, head to your campsite for dinner and a night under the stars. After a hearty breakfast, we make our way to the gates of Ngorongoro Crater, where we descend into the world's largest inactive volcanic caldera. 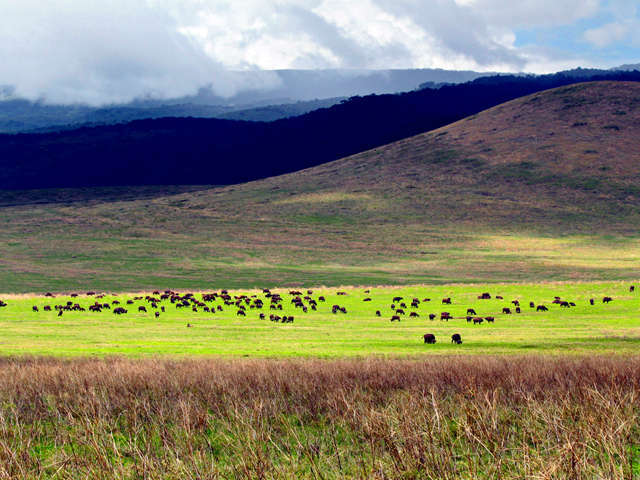 An abundance of wildlife graces this infamous area, known worldwide for its' stunning landscape. Enjoy spotting a multitude of different species, from elephants, hippos and giraffes to the majestic Crater Lions and ravenous hyenas. Enjoy a waterfront stop for lunch, enjoying the spectacular views and a bite to eat before you head out for you afternoon game drive. After a full day on safari, we wind our way upwards as we head to our campsite on top of the crater rim. After breakfast, we pack up and head for Tarangire National Park, also known as the "Home of Elephants" where you will begin your morning game drive in the park. Our guide will go to his favorite areas to catch some spectacular views of the zebras, giraffes and elephants that live in the park. 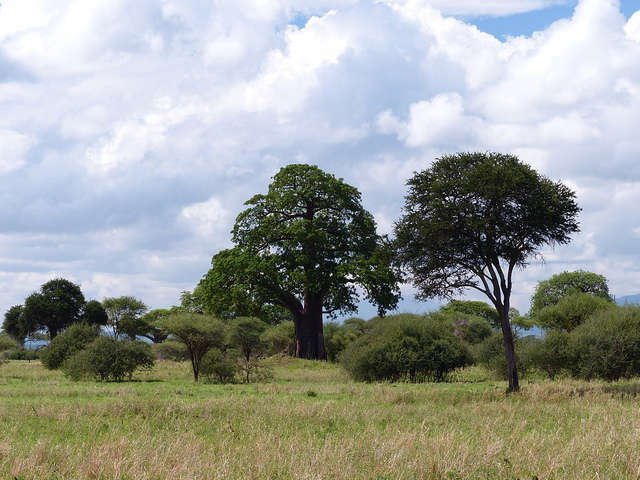 A picnic lunch will be served under the mighty Boabab trees, before you head back out for one last game drive, hopefully able to tick off a few last minute animal sightings on your list. After a full afternoon on safari, we finally depart to make our way back to Moshi for the evening. *Due to availability, accommodation has the potential to shift other similar lodging. Visa Upon Arrival, please click here for more details. Tips for the Staff. We recommend $25 a day for the guide and $15 a day for the cook. All personal items for your trip. Small Personal Medical Kit including aspirin, anti-malarial pills, cold and allergy medicine, anti-itch cream (i.e. Benadryl itch relief), stomach medicine (i.e. Pepto-Bismal), antibiotic ointment (i.e. Neosporin), Prescription antibiotic effective against a broad range of bacteria including traveler's diarrhea (i.e. Ciprofloxacin or also known as Cipro).